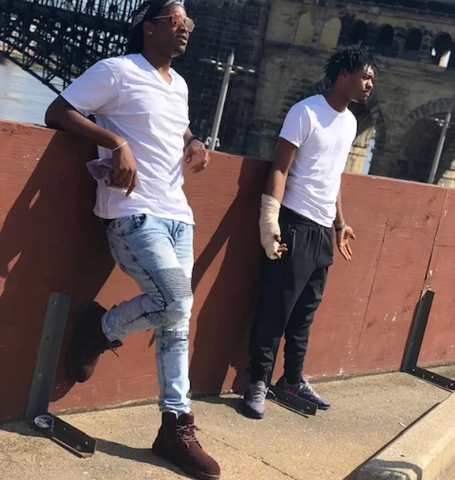 BFSMC (Black Flag Show Me Cash) are two Talented New Up and Coming Artist Born and Raised in St.Louis, MO. Brothers Elle Tee 25-Years Old and Supreme 27-Years Old. Both wanting nothing more than to be able to take care of their families decided to become a Group. Stepping into the Music Scene in 2016 writing songs and recording in the Studio to participating in few local shows has led this Duo to believe they can go a step further. With Elle Tee Delivery and Supreme Lyrical Capabilities the Duo has no limits to where they can go.